PACYBITS FUT has officially returned with the latest 2019 version! It is the mobile simulation game based on the FUT mode of Fifa 19 with the new features that have been updated. If you are a fan of the FIFA series, PACYBITS FUT 19 Mod APK will make you happy. PACYBITS FUT 19 is a compelling simulation game released by PacyBits. As we said, the game is based on the FUT mode of Fifa – one of the most prominent and attractive features of the FIFA series. In the game, you will build a squad and perform player card transferring to search for superstars. 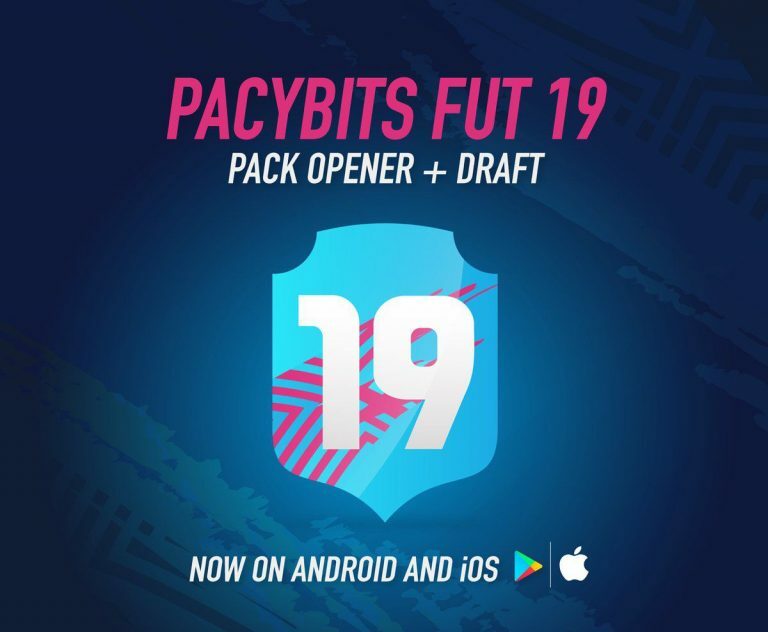 With the perfect combination of Draft and Pack Opener, PACYBITS FUT 19 deserves to be an attractive game for fans of the general and fans of Fifa Game in particular. 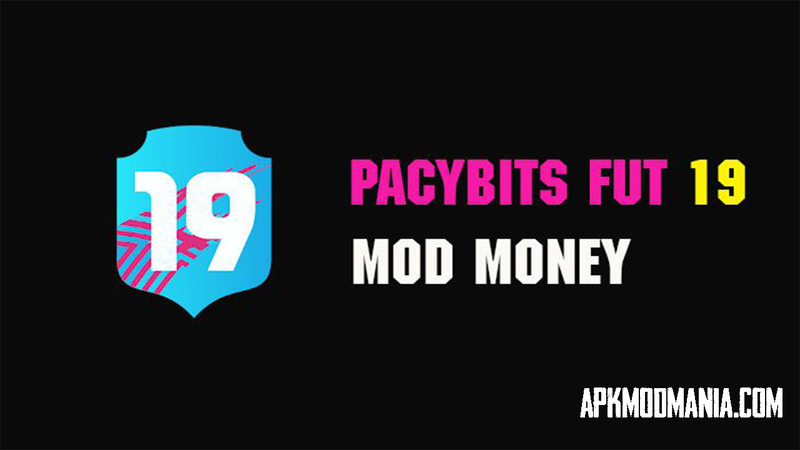 In this article, we will show you how to download and install PACYBITS FUT 19 Mod APK latest version on Android. You need to follow our guide to do this. 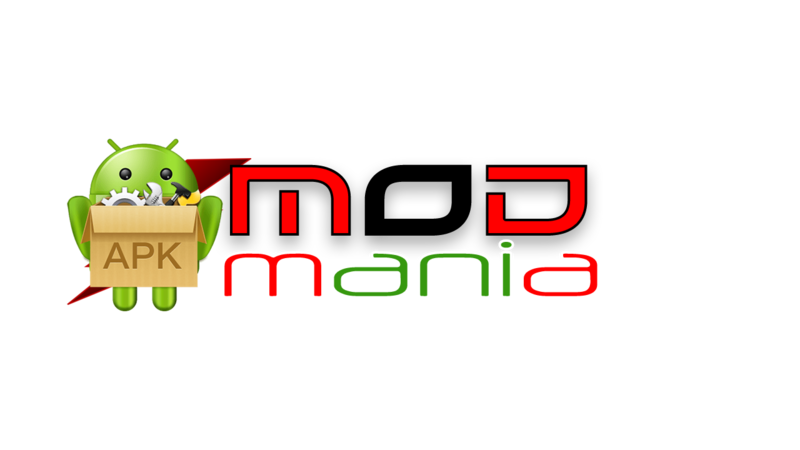 Do not forget to visit our Blog to update the latest version of the game when it is available. 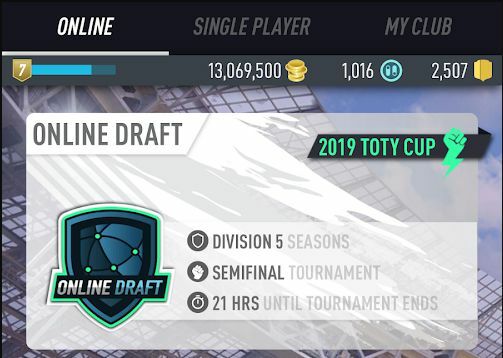 If you want to use your squad for a match in PACYBITS FUT 19, you need to create a draft first. Deciding which form to use is the first thing that you need to do. You can choose according to your strengths or simply choose randomly if you do not know much about football strategy. Next, you need to choose your team a captain out of the five superstars, arrange the other players for the remaining 10 positions. Usually, the bottom line is the goalkeeper, followed by the defenders, midfielders, and strikers on the top of the squat. The team management of the game reminds us of FM 2019 Mobile – a new football management game was released by SEGA. Forming a strong team not only based on the best players but also make the best teamwork. The color of the lines that display the links between the players will tell you about that. The green will represent the players in the same club or league and nation. The orange represents the league or nation. The HyperLink is the strongest link between two players who have the same club and country. You should pay attention to the red lines and the players with the red letters below. These are players who have no connection with teammates. You need to change them or change position with another player in the squad to improve the Chemistry parameter. Of course, PACYBITS FUT 19 games like a real football match, the formation regulations are just for reference. In many cases, the use of excellent players or the ability to play independently is a good choice even if their connection with the team is red. Each position will have 5 players for you to choose from. You cannot re-select the wrong one unless you add them to the substitution team. This is also quite annoying. Therefore, in order to make more precise decisions, you can press hold on each player to preview their parameters and their connection with the team. You should choose the first player in the center because that is the one who always connects with the most players.